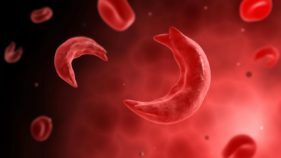 The Tonymay Foundation, which recently organised a social welfare programme for sickle cell patients in Kirikiri, Lagos, has stressed the need for a viable policy on sickle cell anaemia. 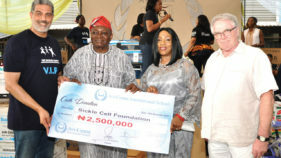 In keeping with its tradition, Avi-Cenna International School, Lagos has presented N7.5milliom cheques to two local charities taking care of children living with cancer and sickle cell. 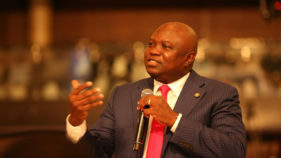 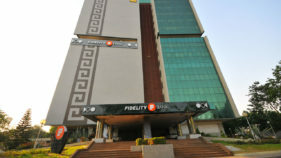 Principal of Dowen College, Olawumi Togonu-Bickersteth, said the walk was part of its 20th anniversary celebration, which they have used as a medium to reach out to those with the sickle cell anemia.